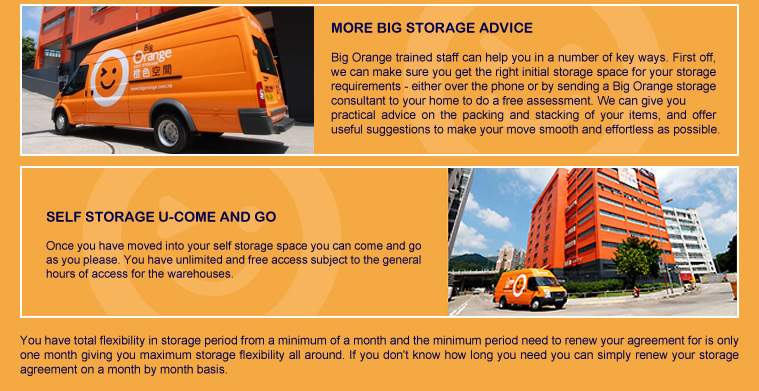 Big Orange provides self storage simpler, more convenient, flexible and totally secure for you. 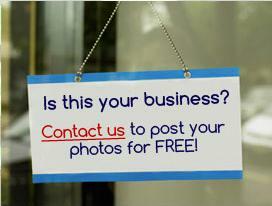 They give more space to improve and simplify your life. 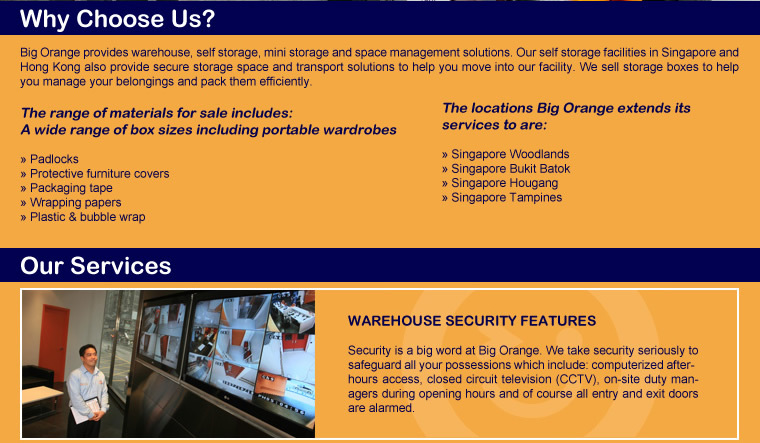 All your important personal belongings and possessions are very well looked after. 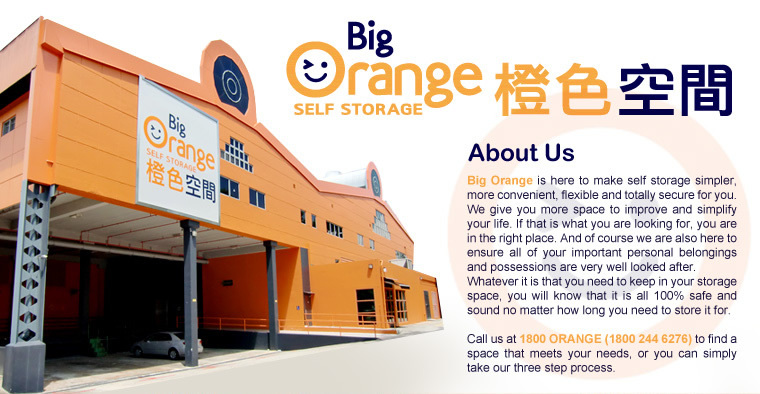 Whatever it is that you need to keep in your storage space, you will know that it is all 100% safe and sound no matter how long you need to store it for.